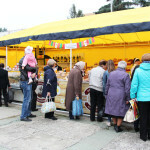 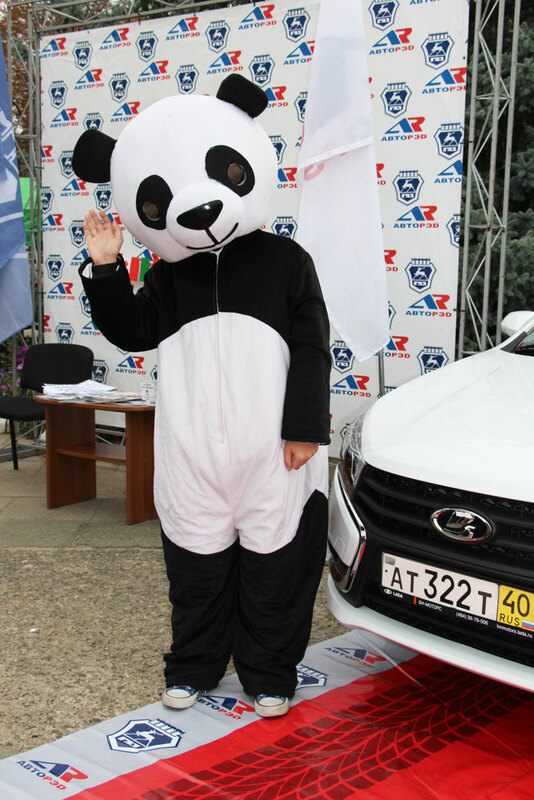 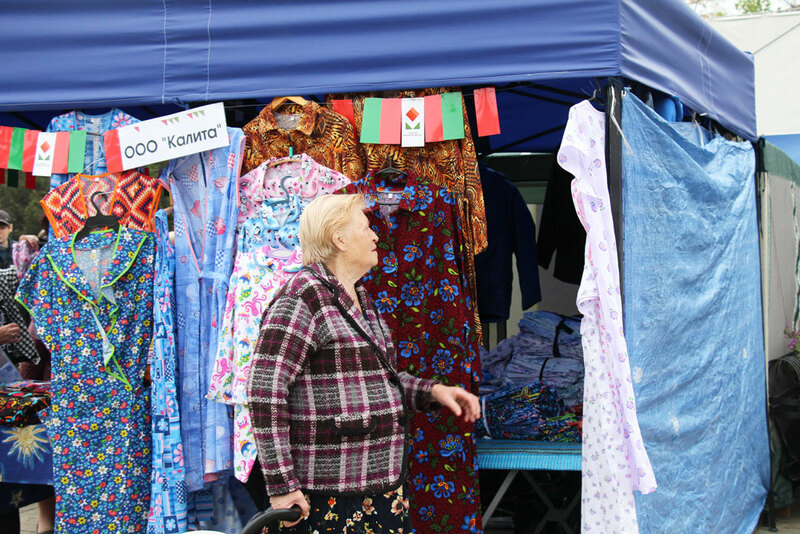 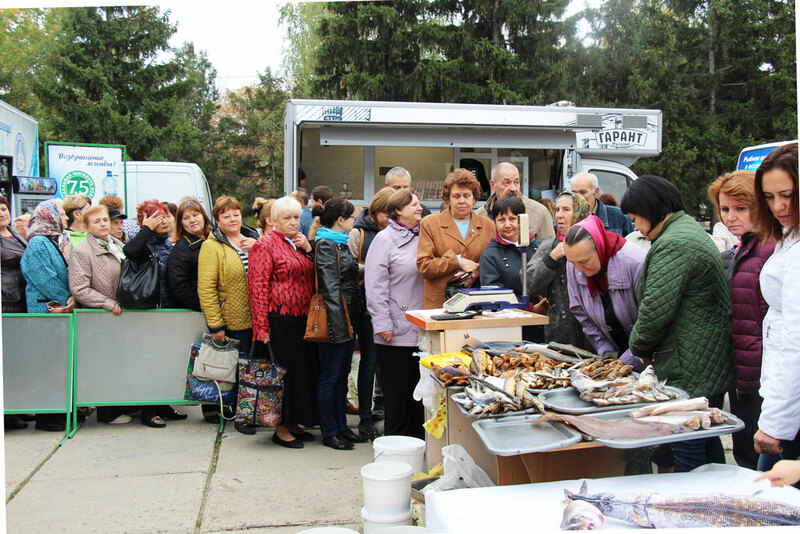 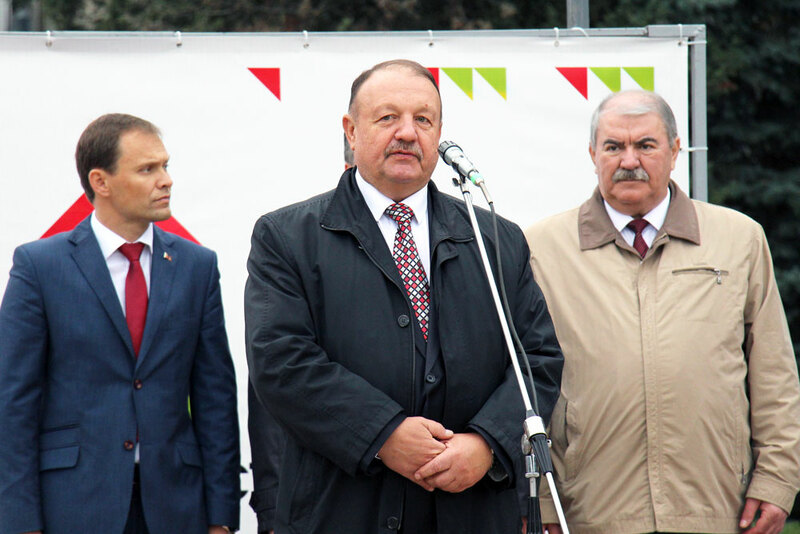 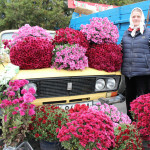 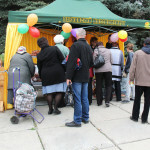 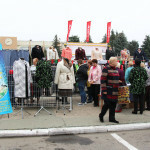 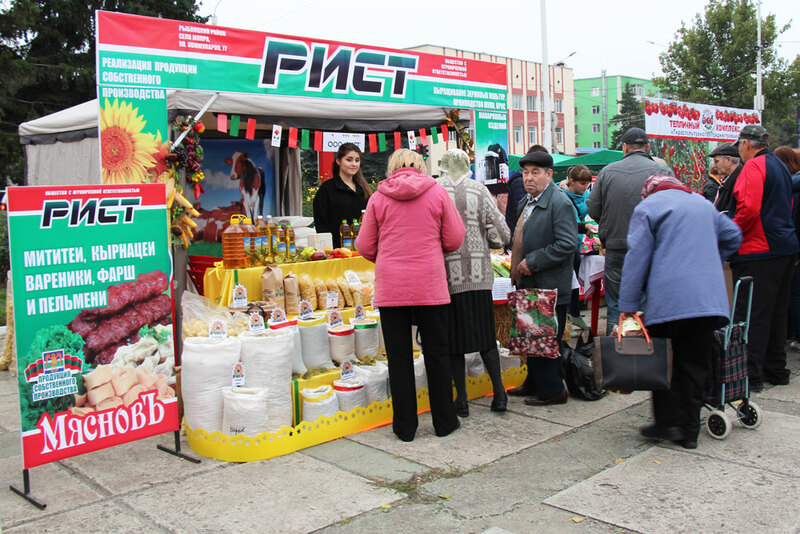 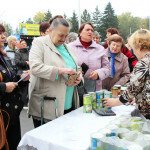 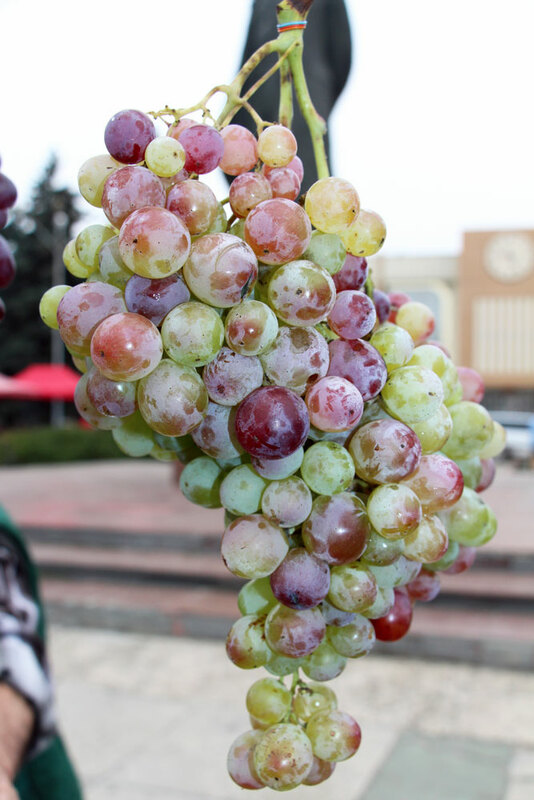 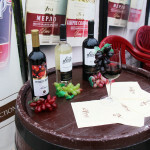 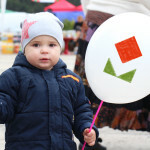 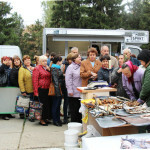 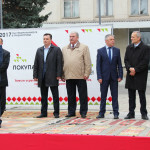 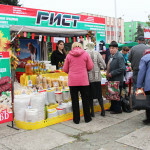 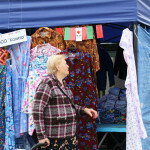 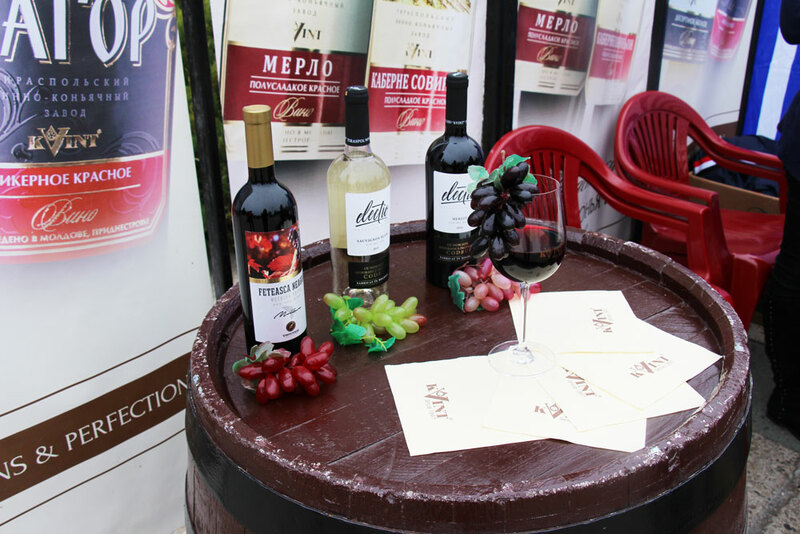 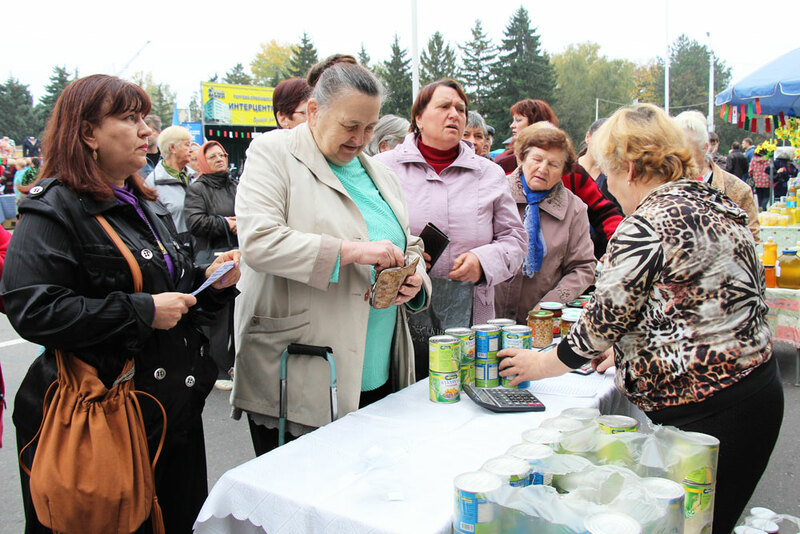 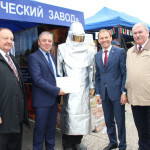 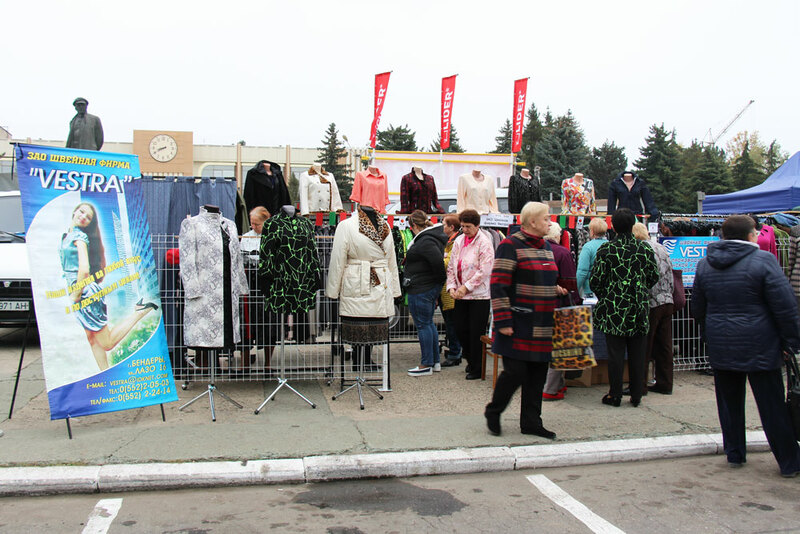 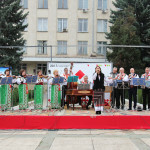 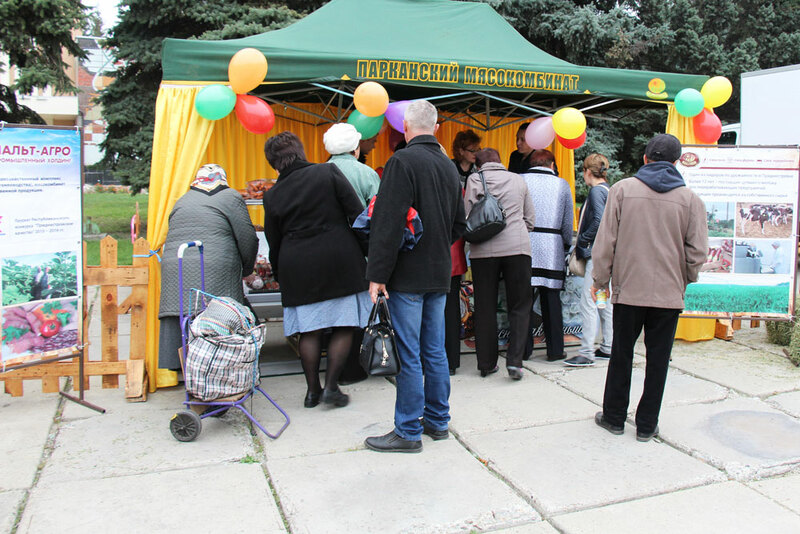 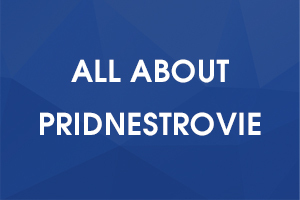 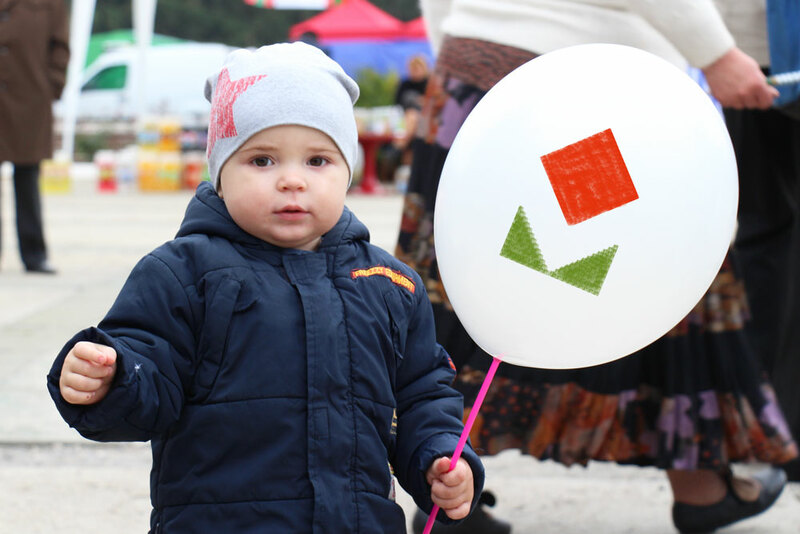 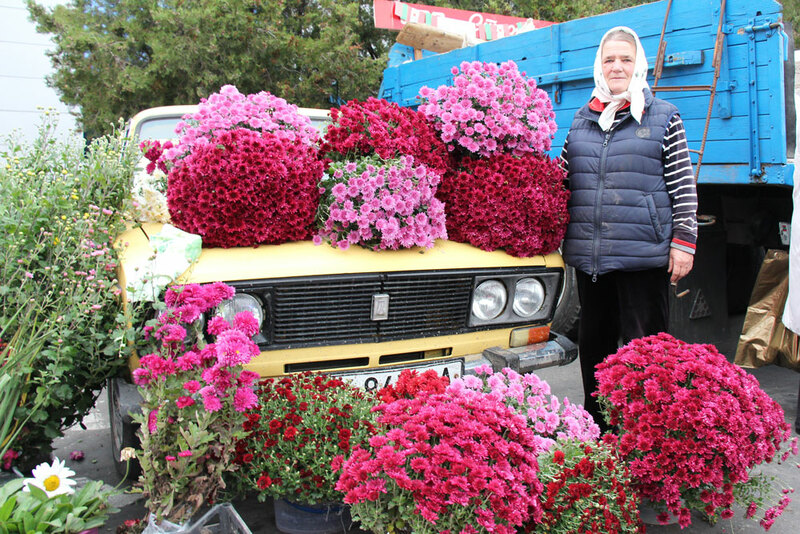 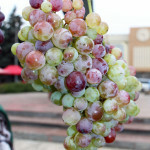 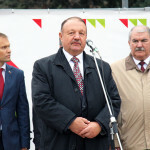 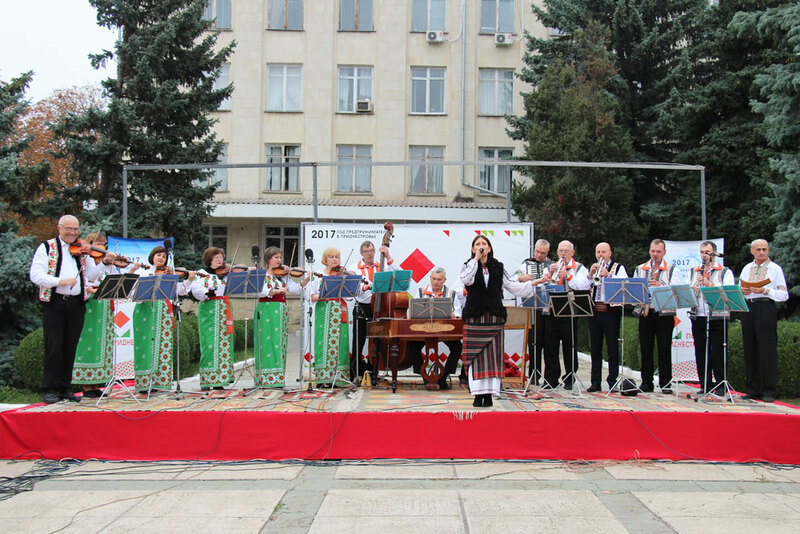 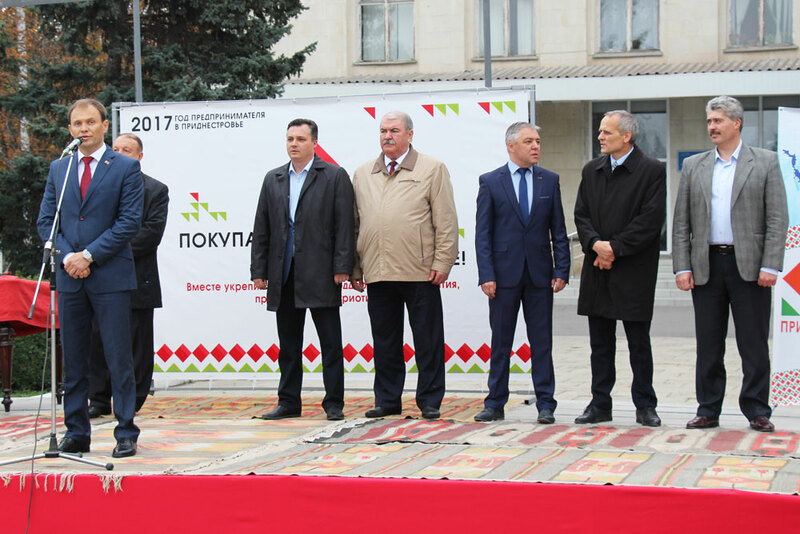 On October 21, an exhibition-fair “Buy Pridnestrovian!” was held in the central square of Rybnita. 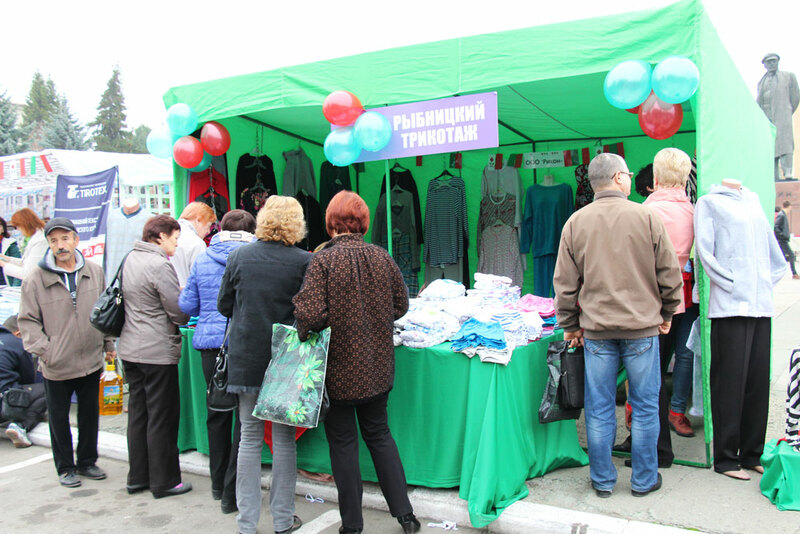 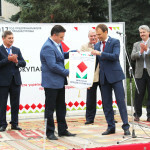 There were presented about 1000 domestic items from 70 manufacturers of the Republic. 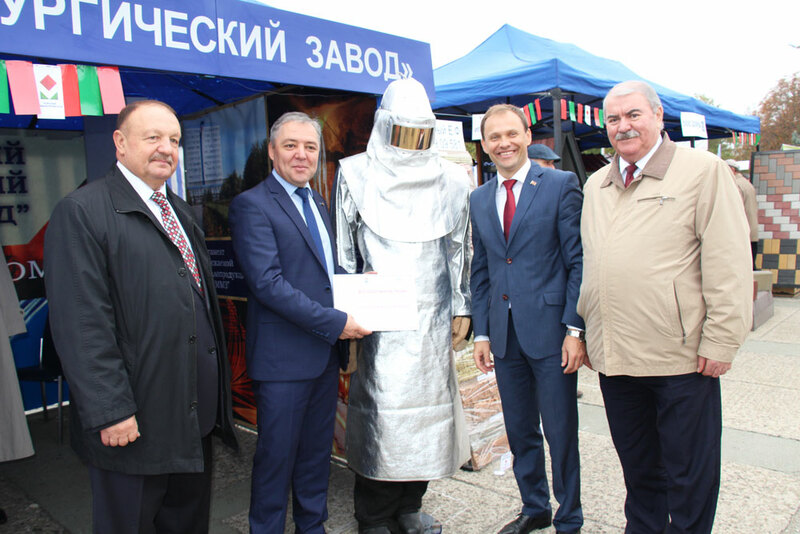 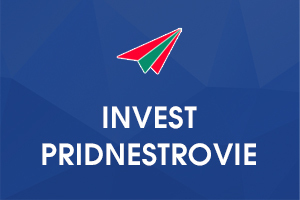 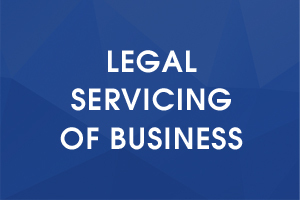 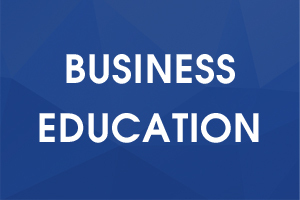 Visitors and participants were welcomed by the head of the state administration Vyacheslav Frolov, president of the Chamber of Commerce and Industry of the Pridnestrovie Yury Ganin. 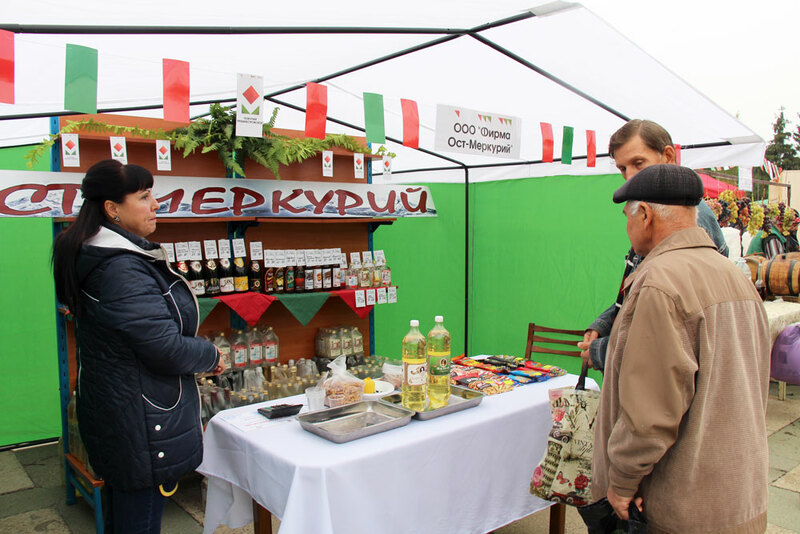 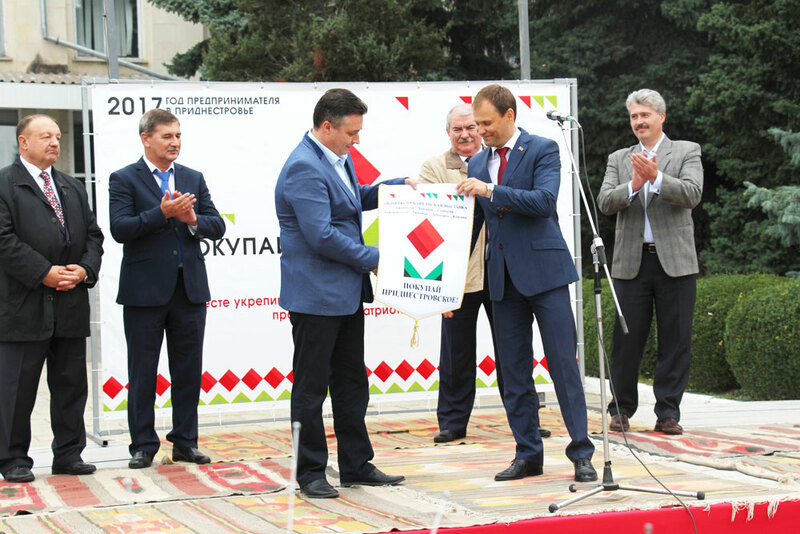 The highlight of the exhibition in Rybnitsa was that all the visitors could vote for the company they liked, assessing the exposition and the products presented. 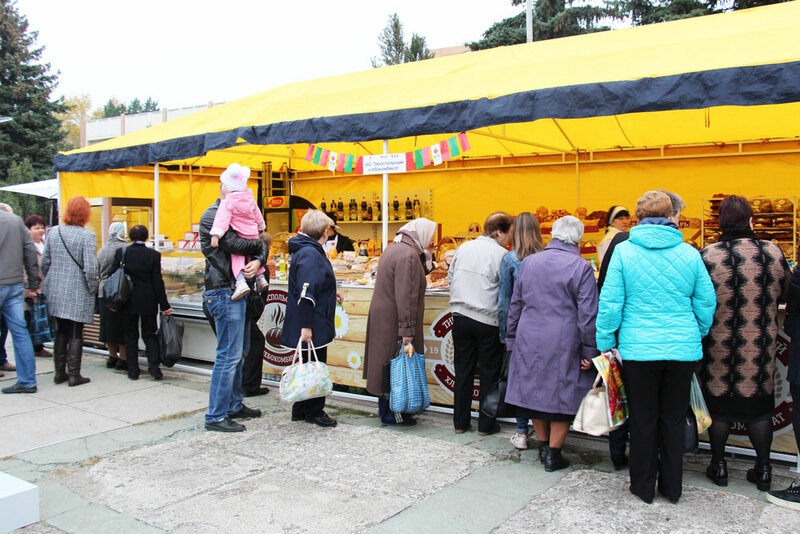 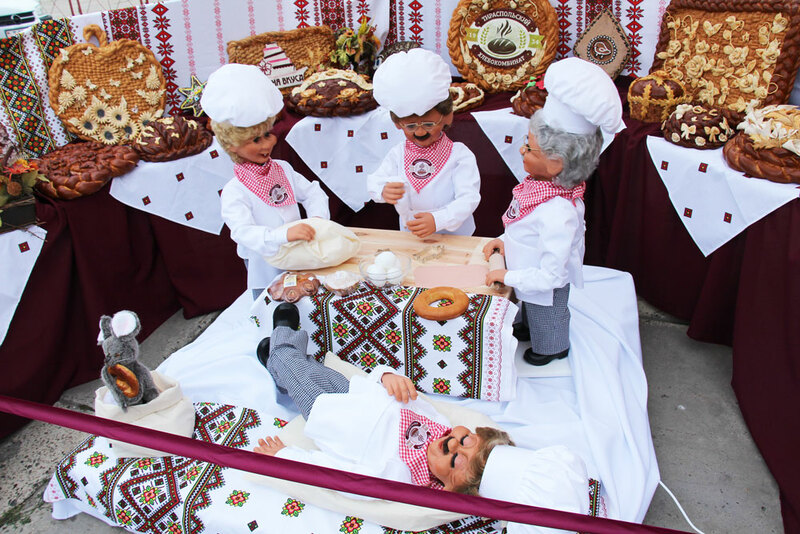 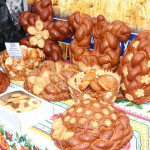 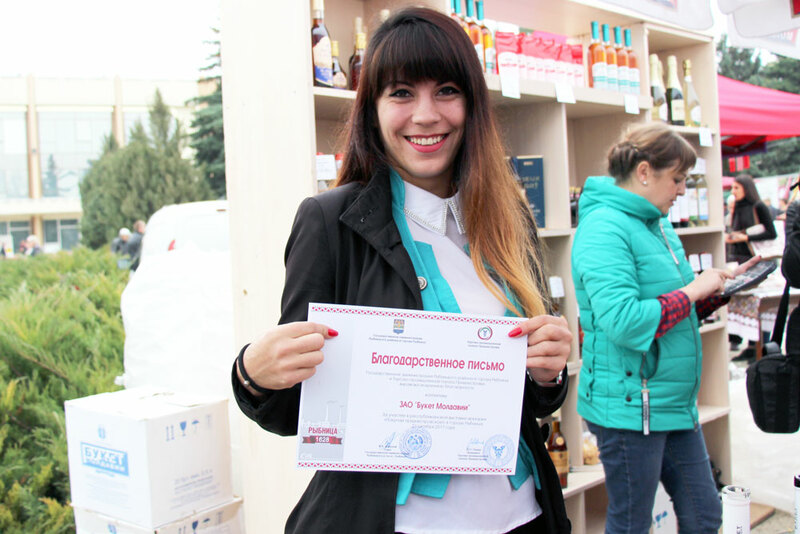 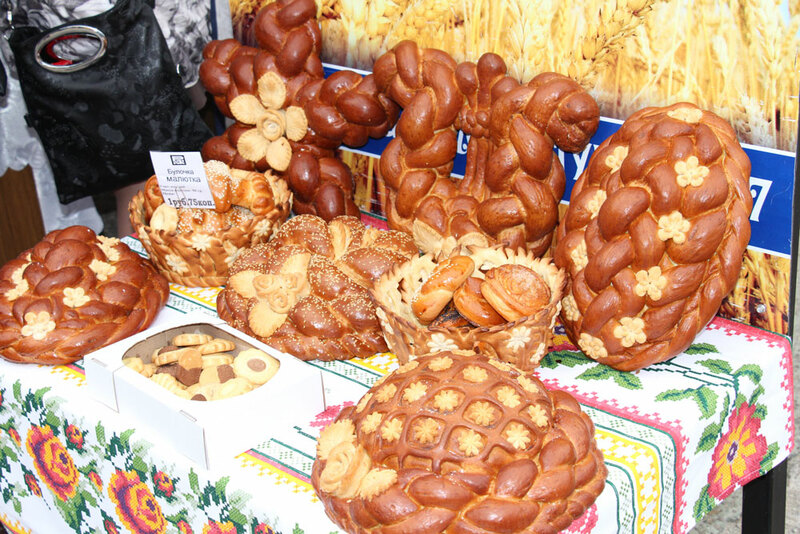 As a result, the winner of the contest “The Best Exposition” became Tiraspol Bakery, which presented more than 400 items of bakery and confectionery products. 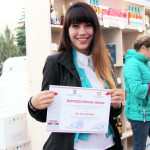 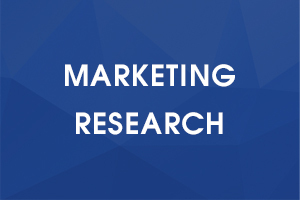 The winner was given a gift certificate for free advertising and a box of champagne. 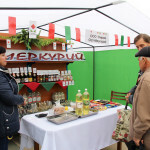 The second place was occupied by the Rybnitsa Bakery, the third place – Moldavian Metallurgical Plant.